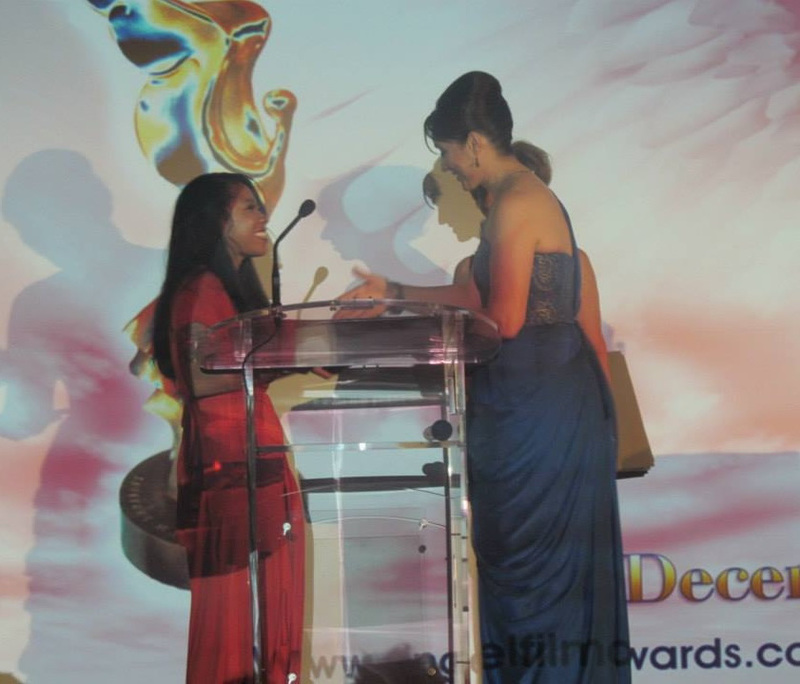 Babita Sharma (The AFA Host). 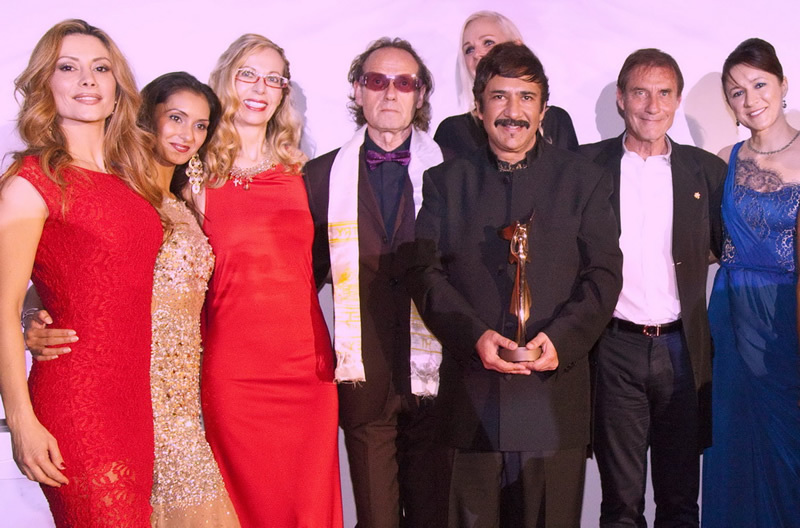 Celebration for two amazing well deserved awards Ashid Bahl holding his Angel Trophy with his crew and friends, Neela, Martha, Georgie, Ron.. Big Congrats! 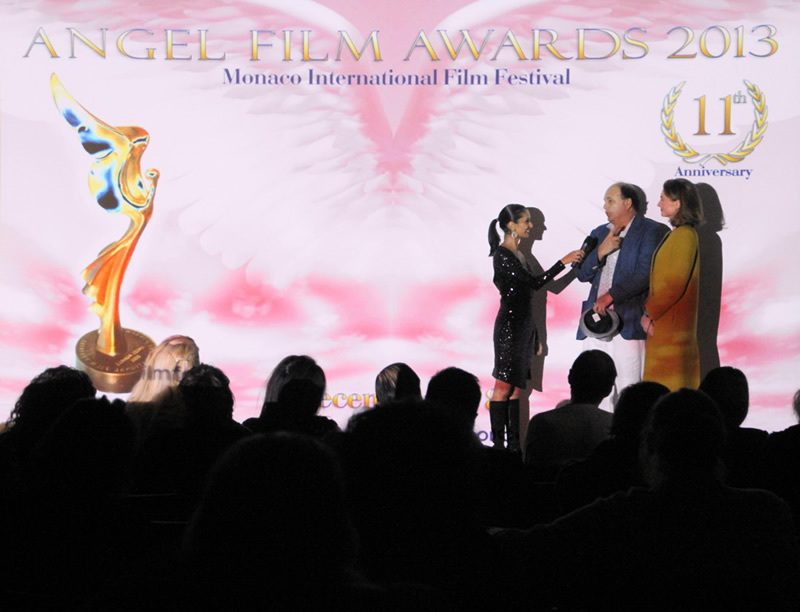 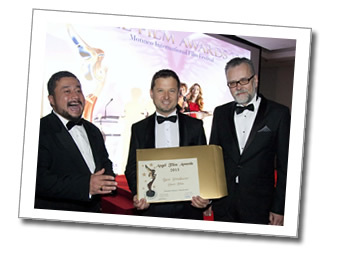 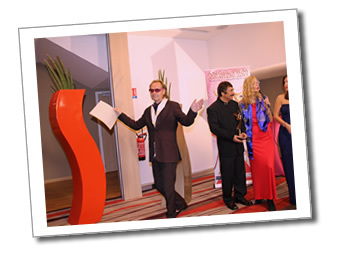 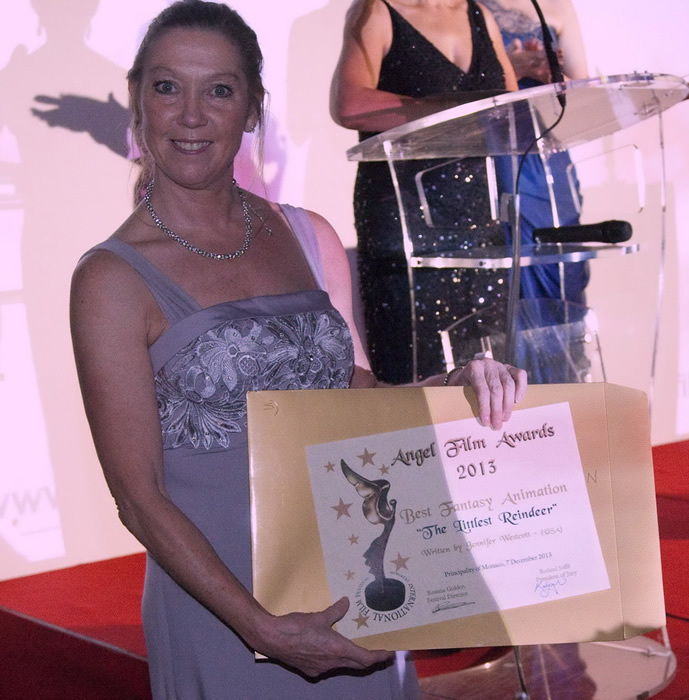 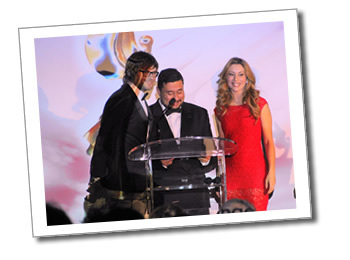 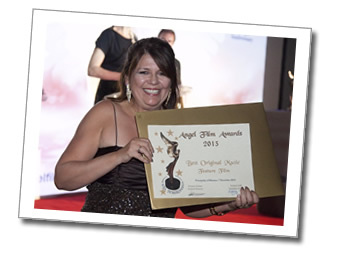 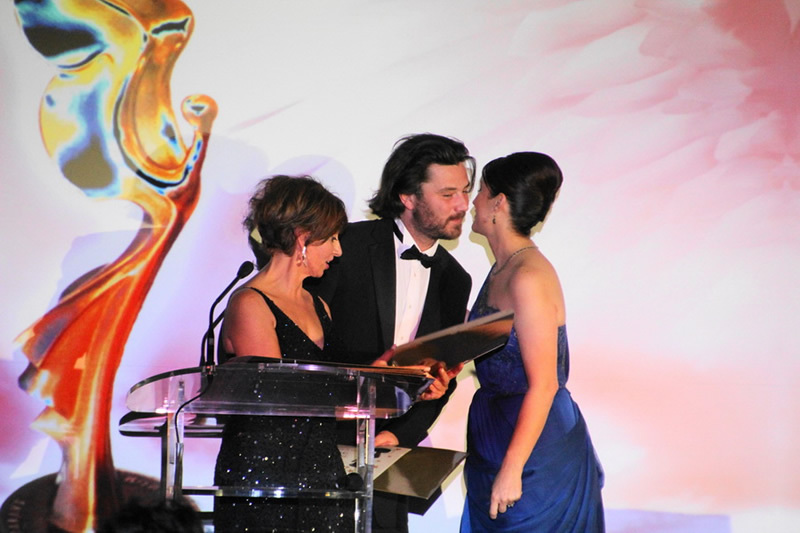 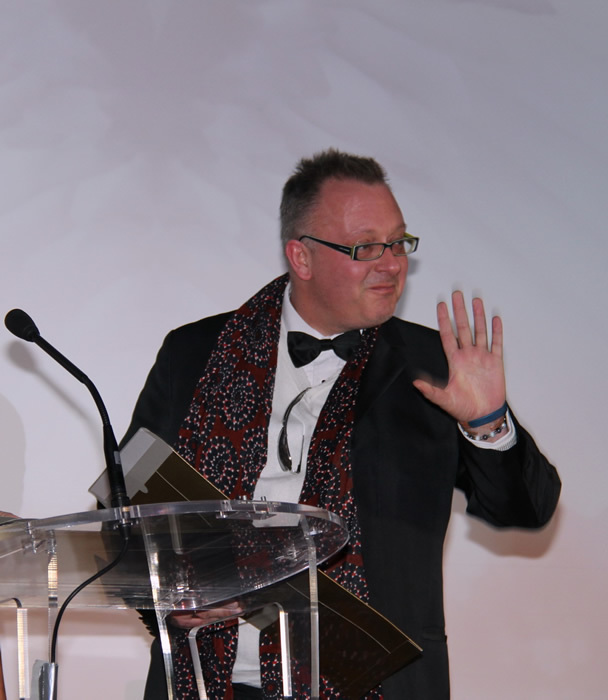 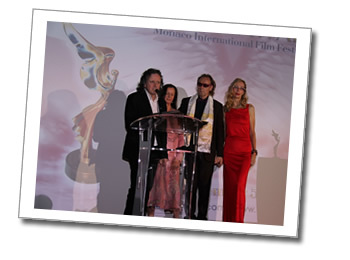 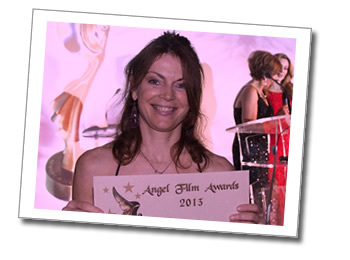 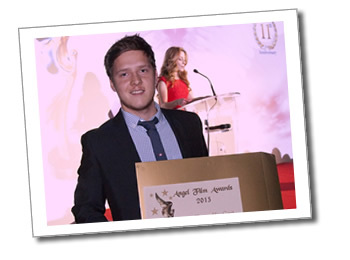 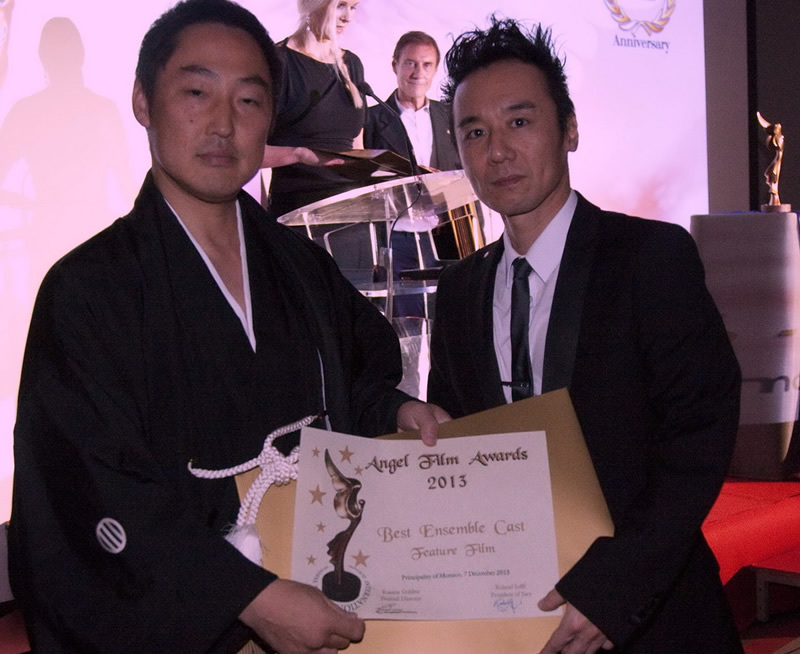 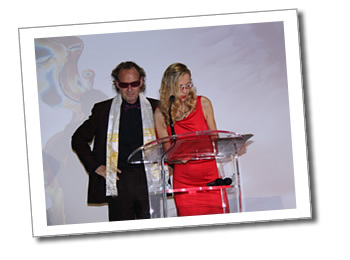 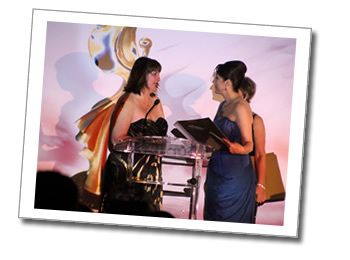 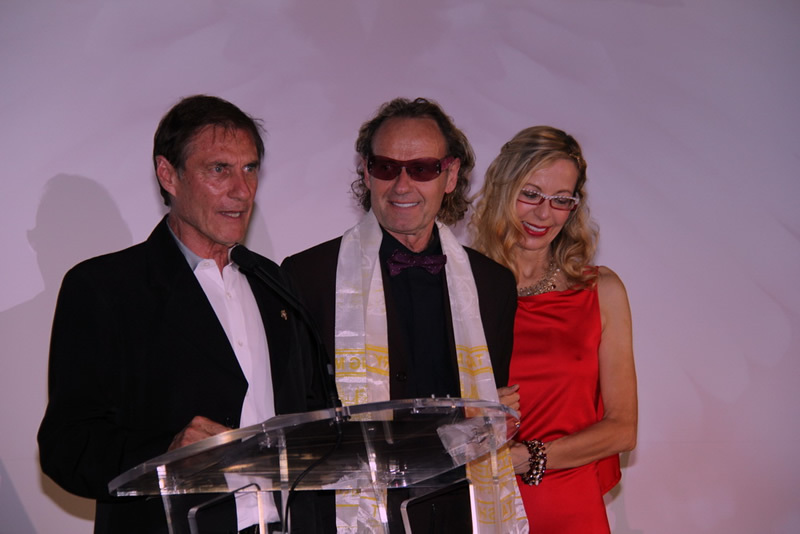 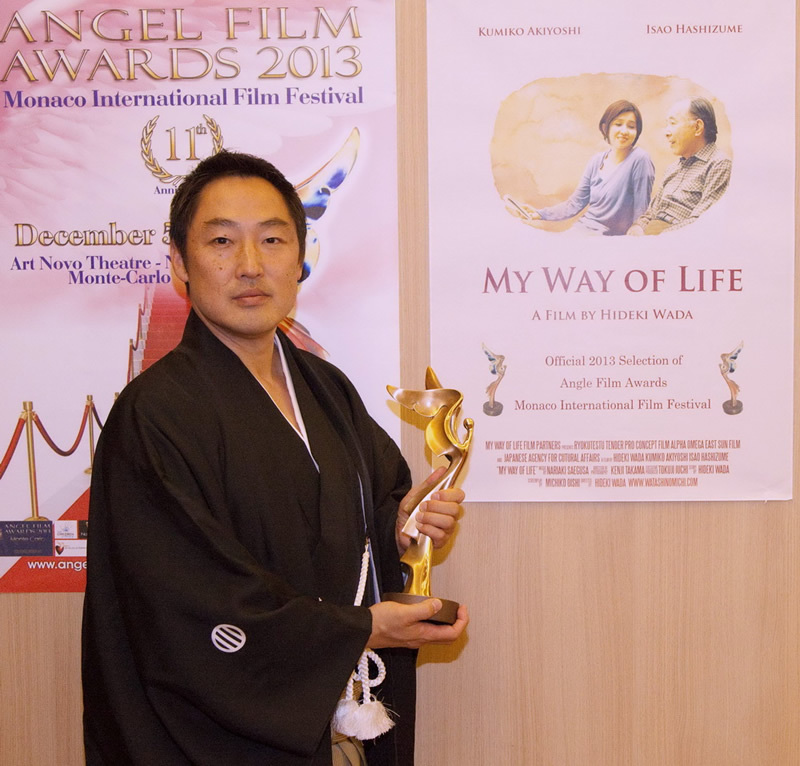 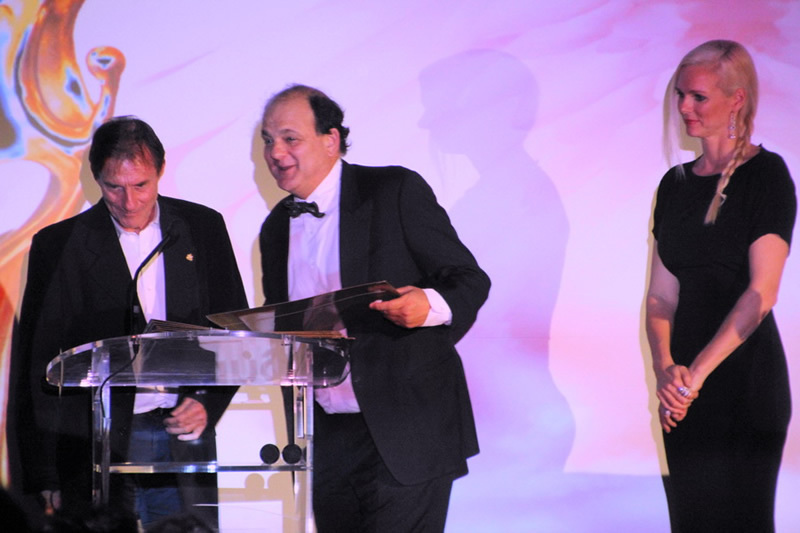 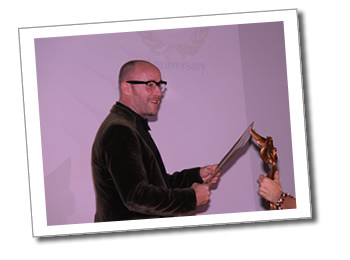 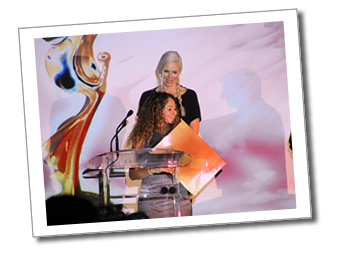 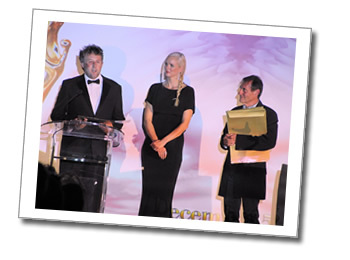 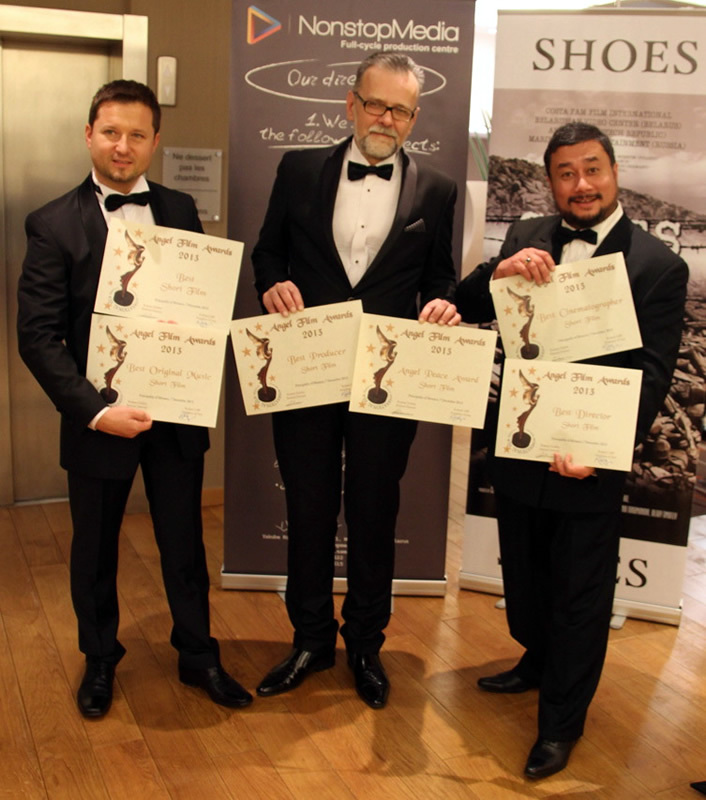 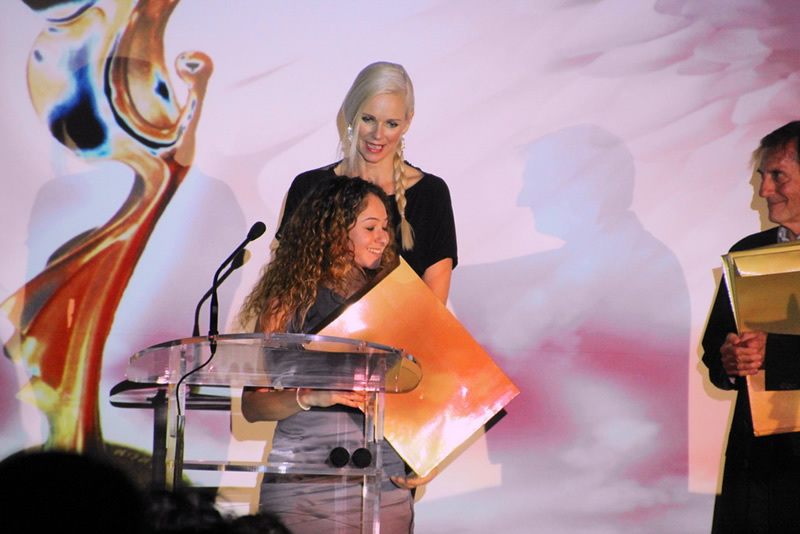 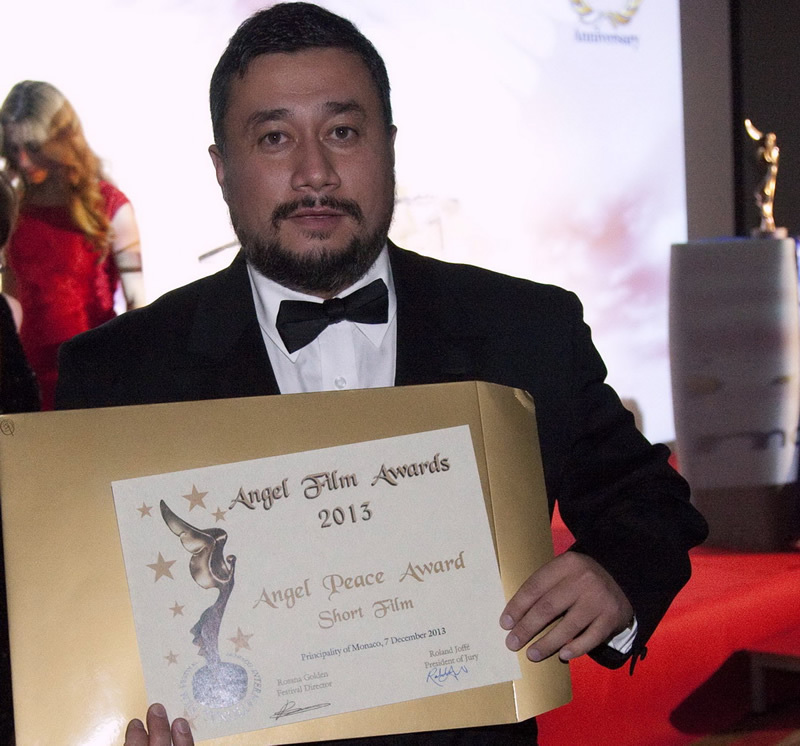 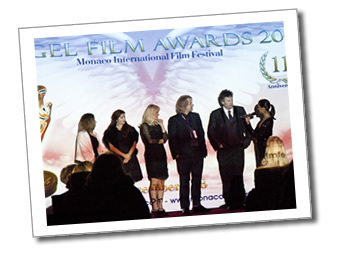 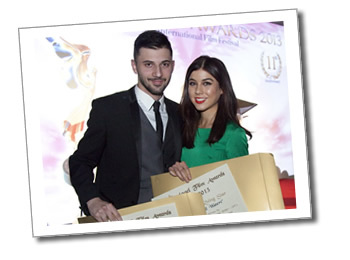 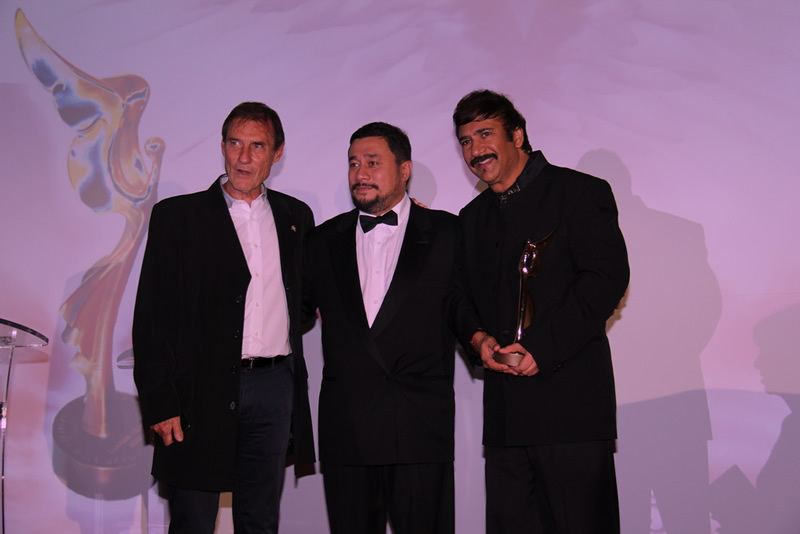 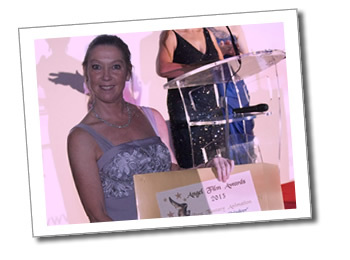 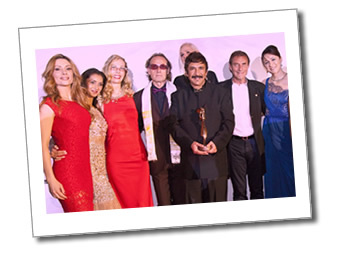 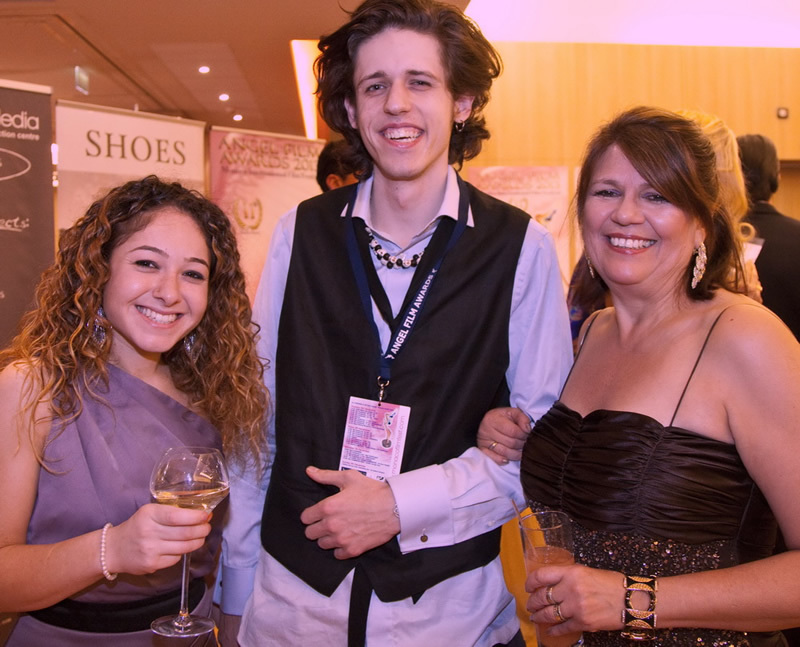 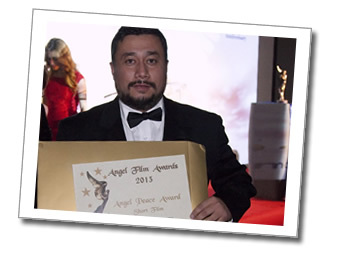 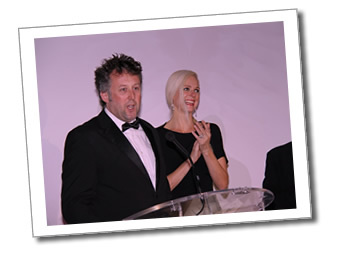 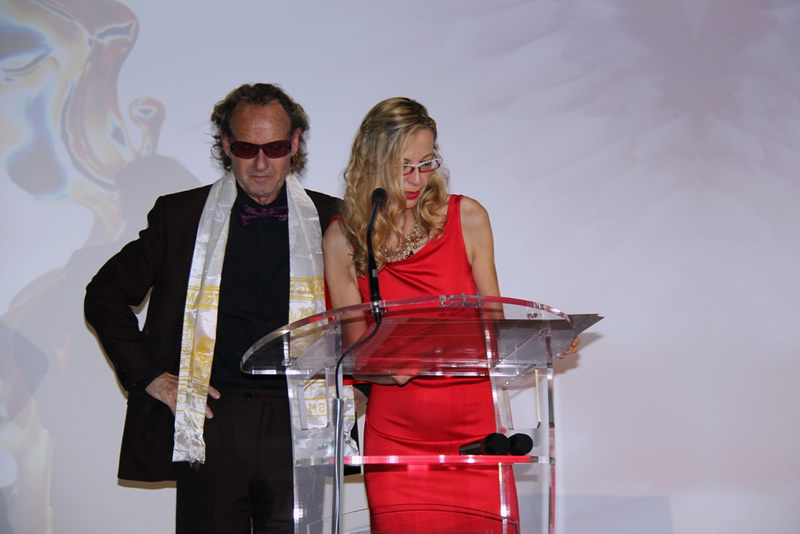 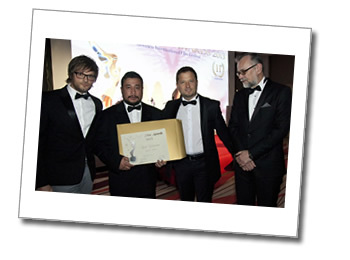 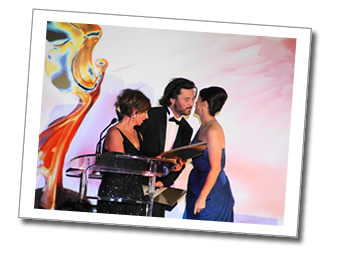 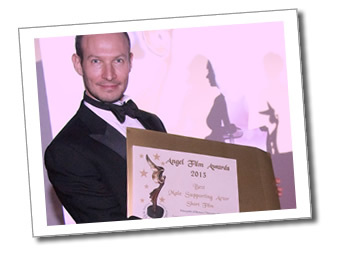 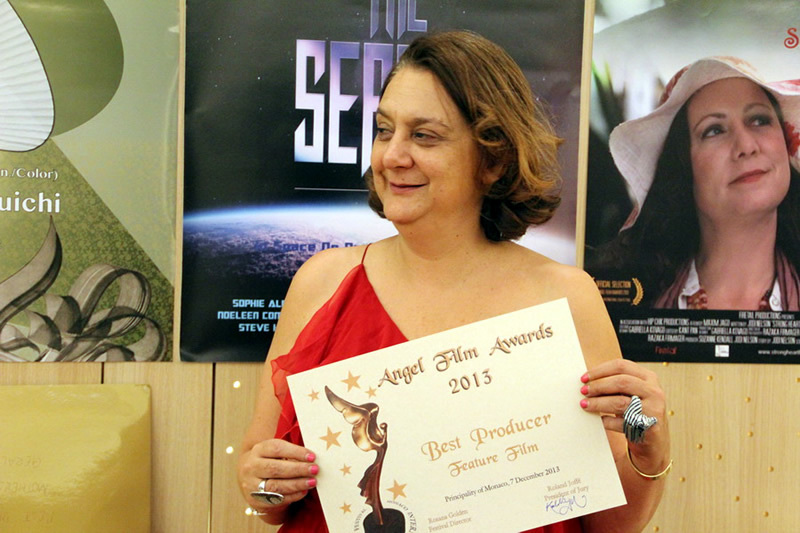 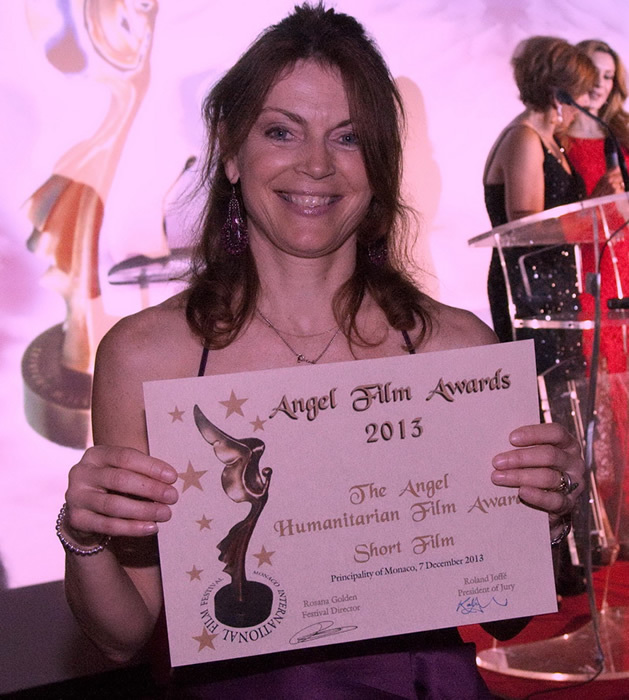 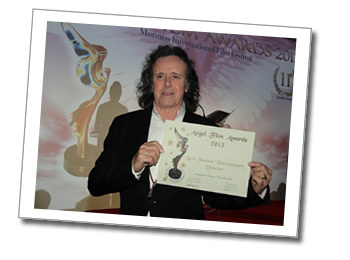 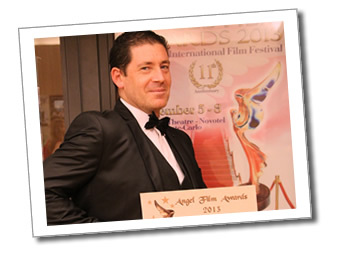 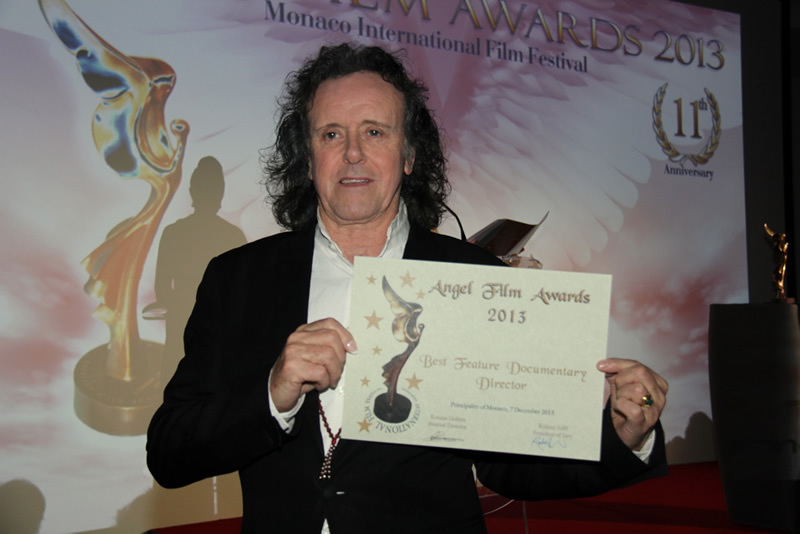 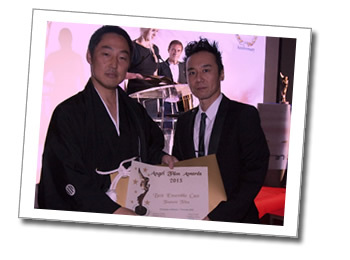 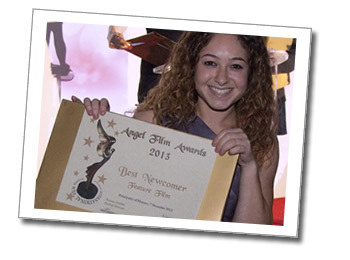 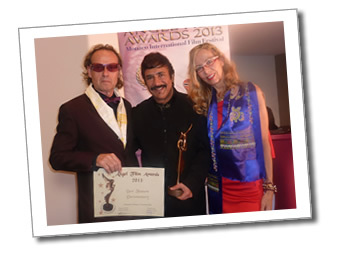 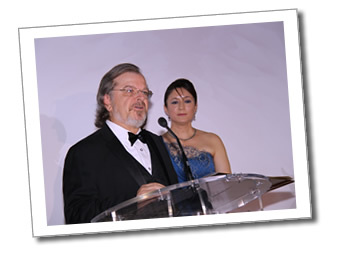 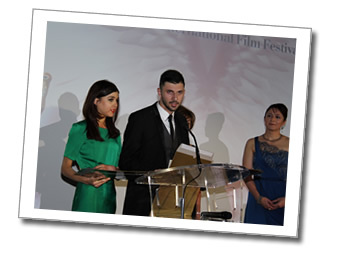 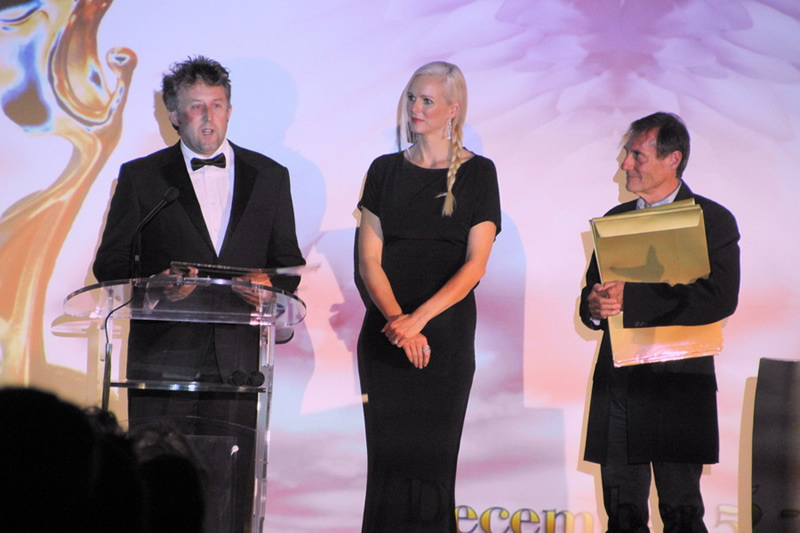 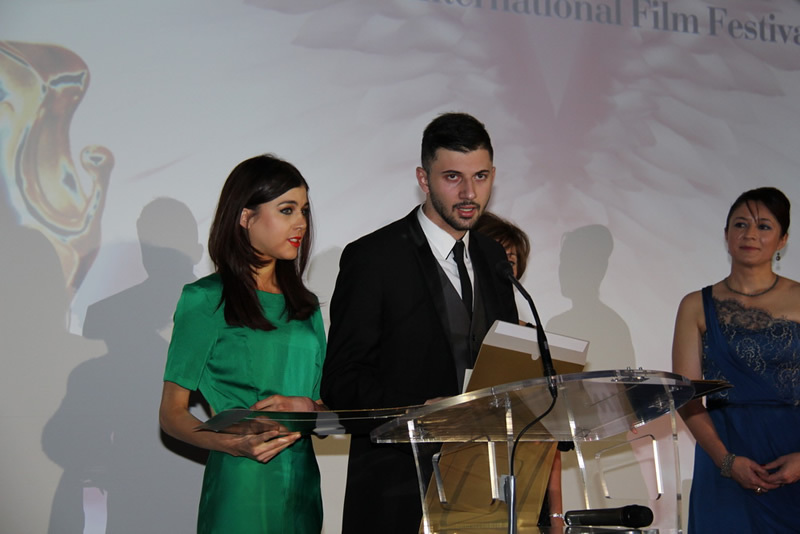 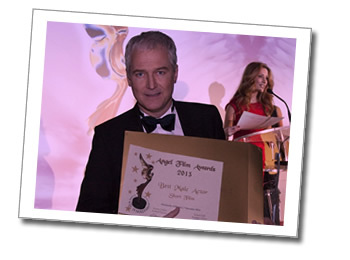 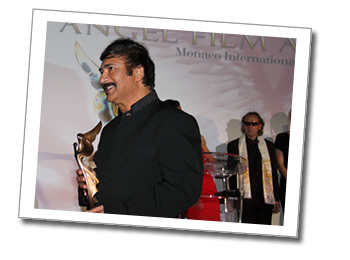 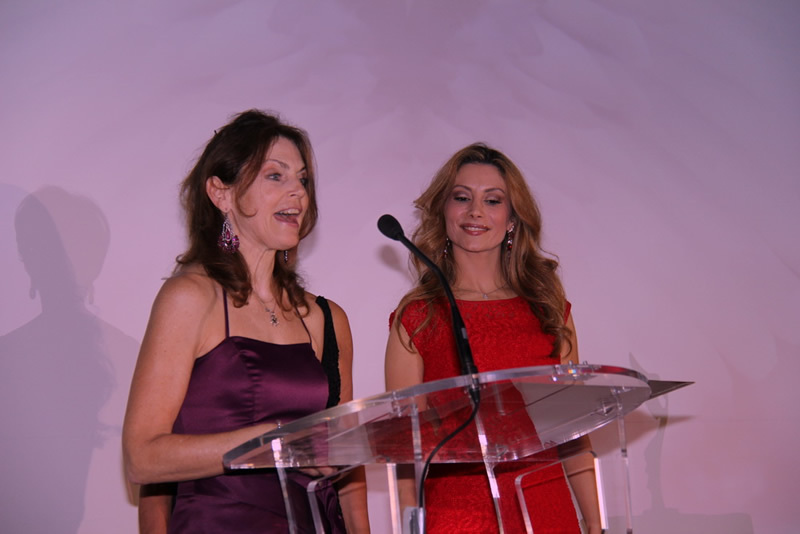 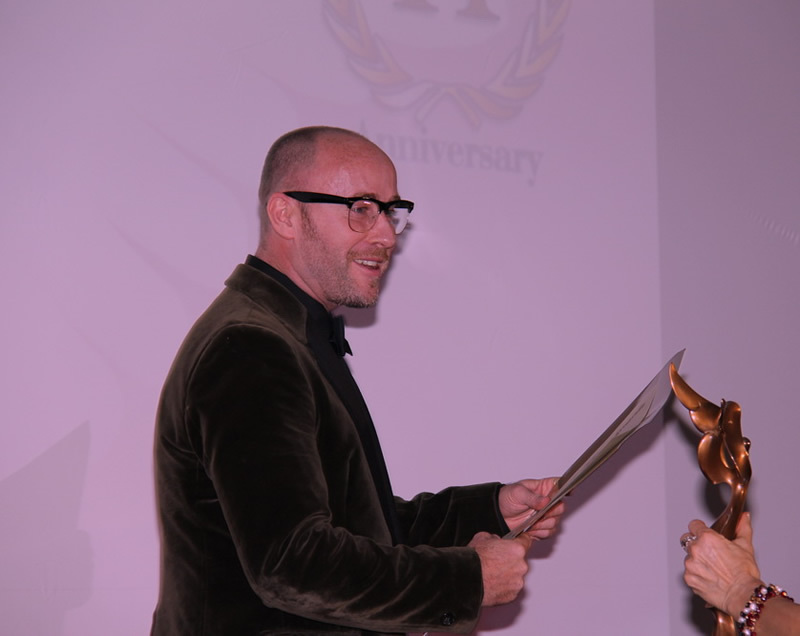 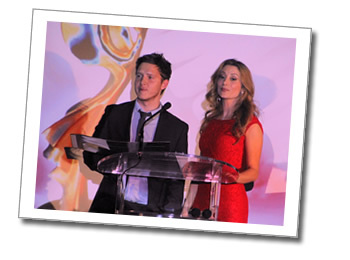 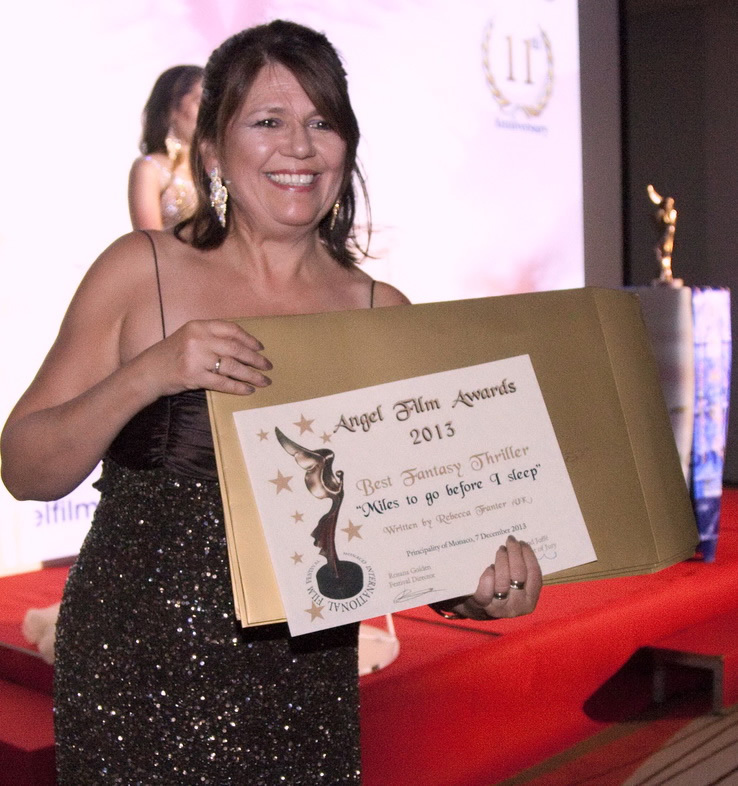 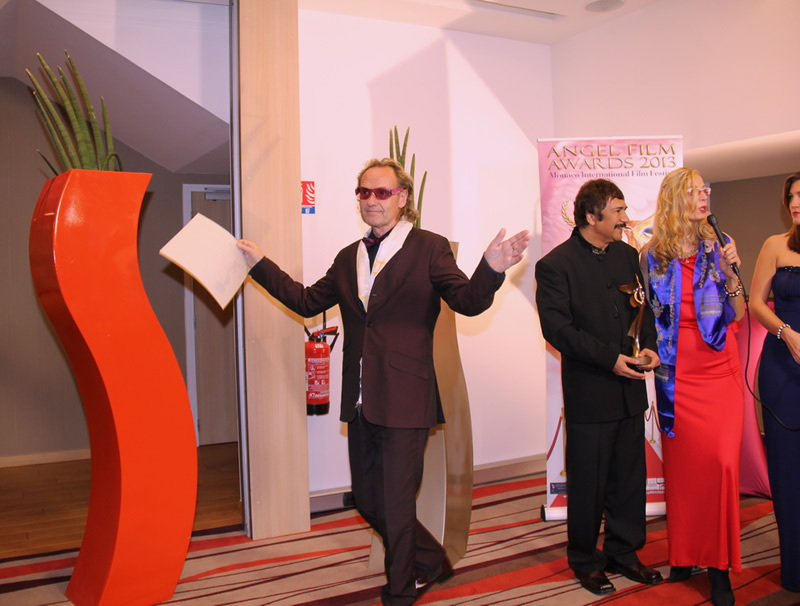 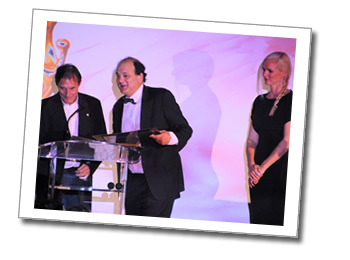 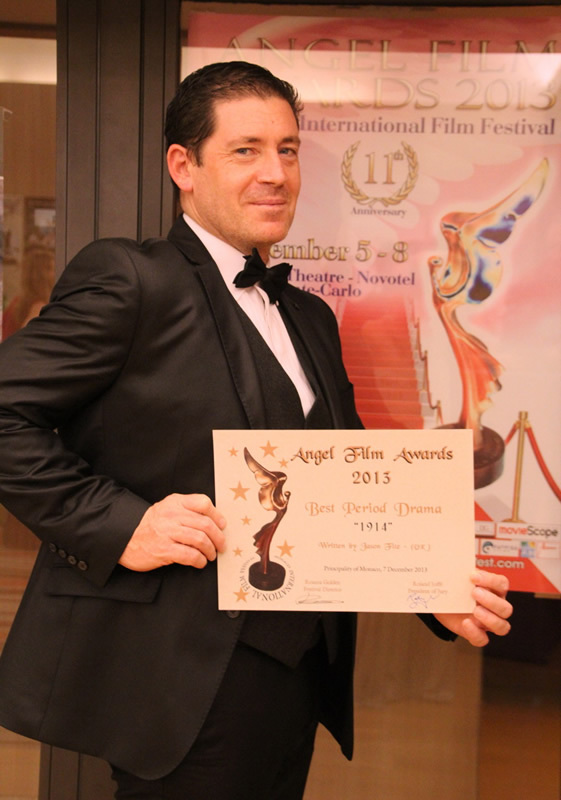 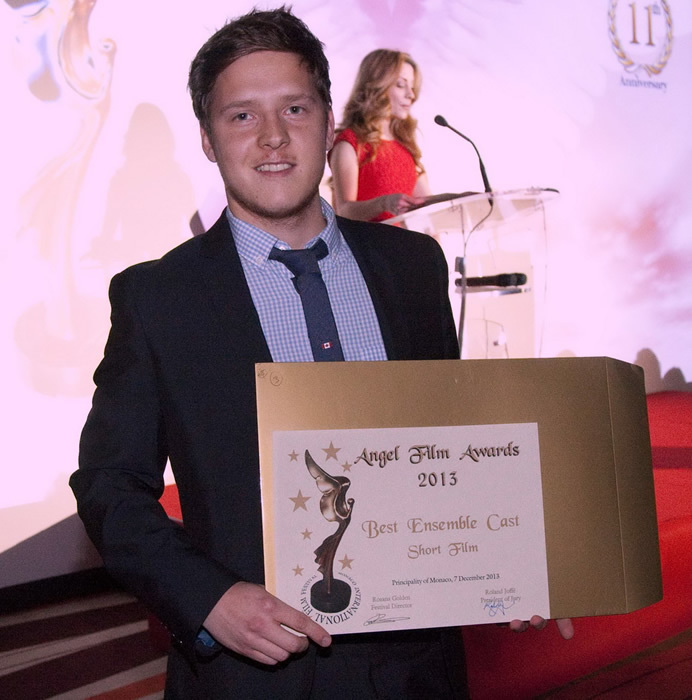 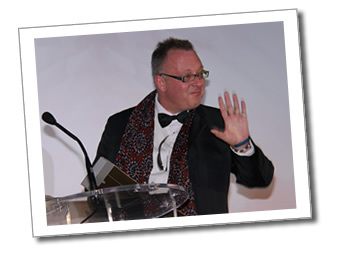 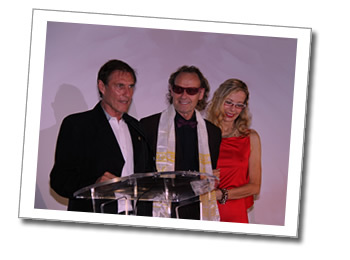 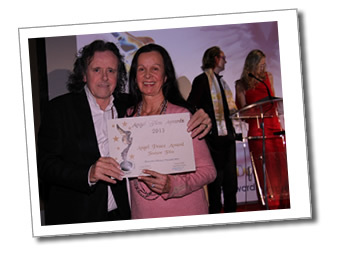 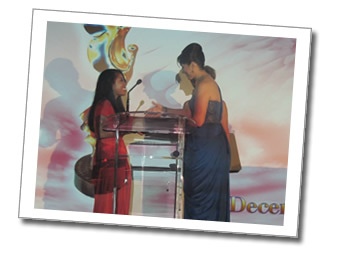 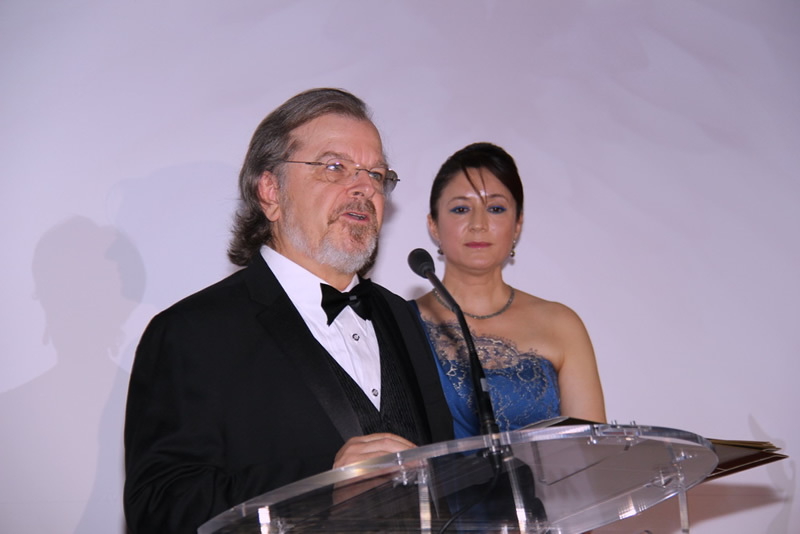 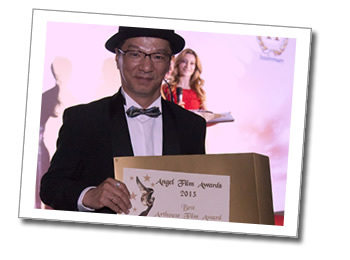 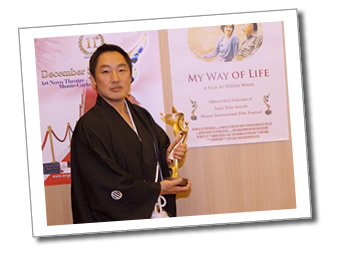 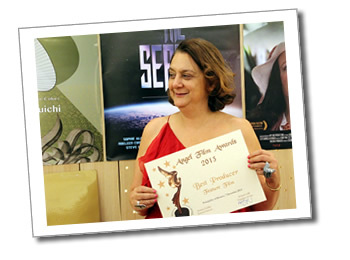 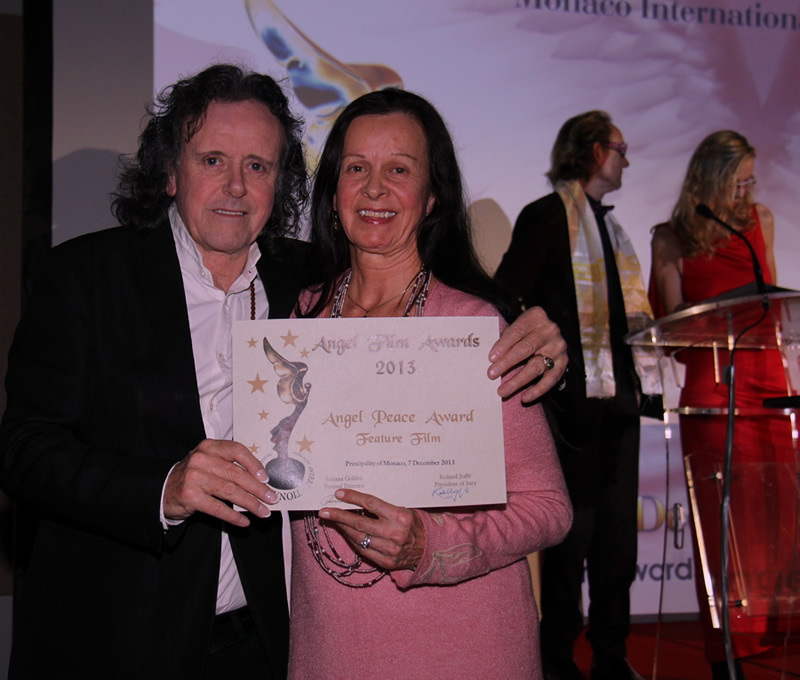 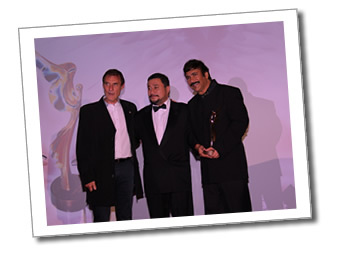 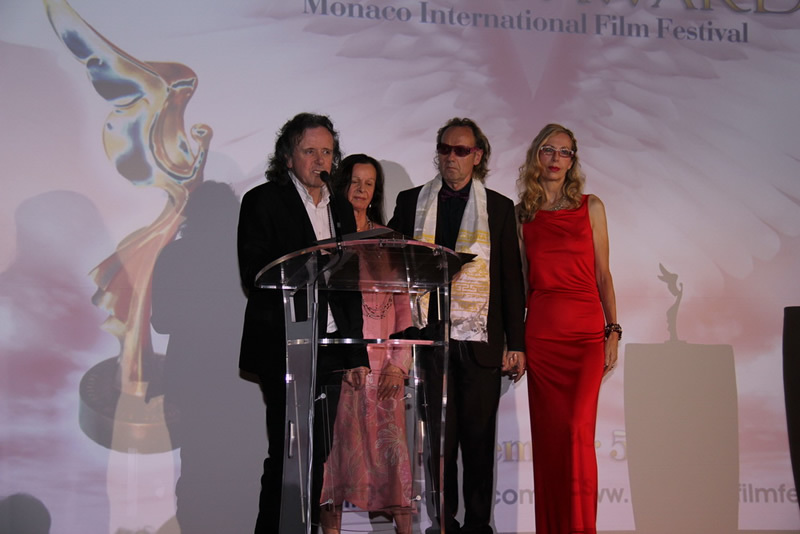 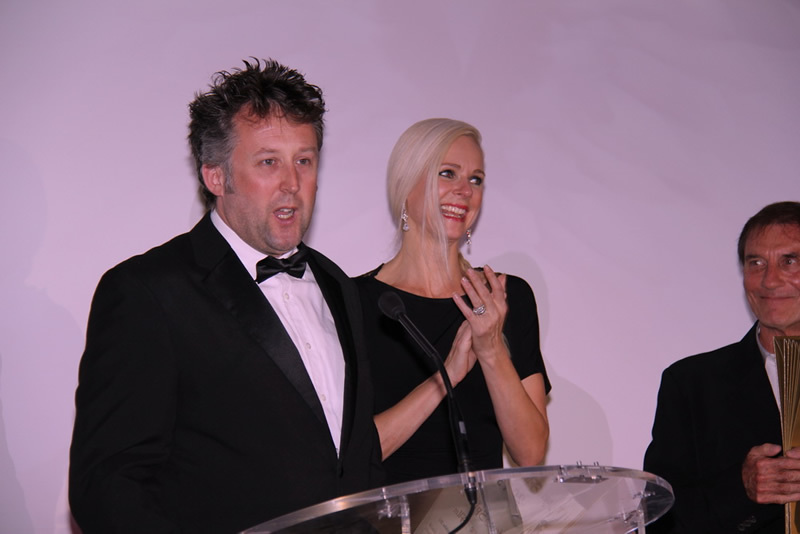 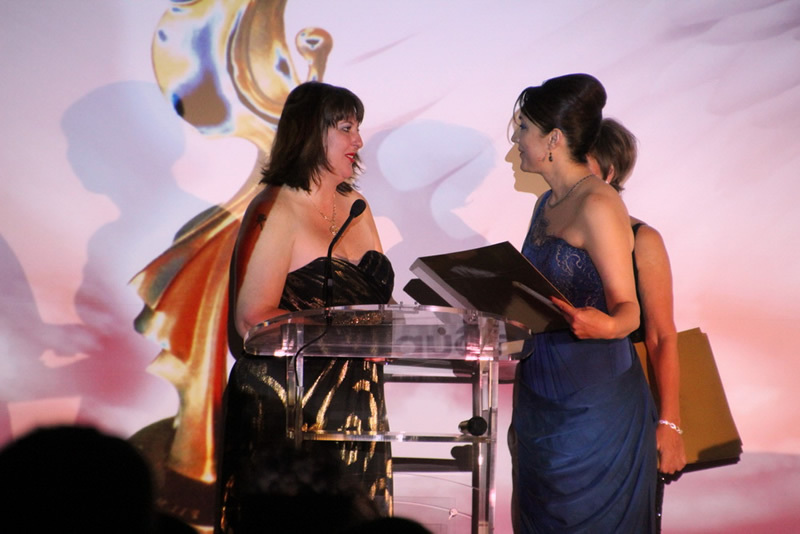 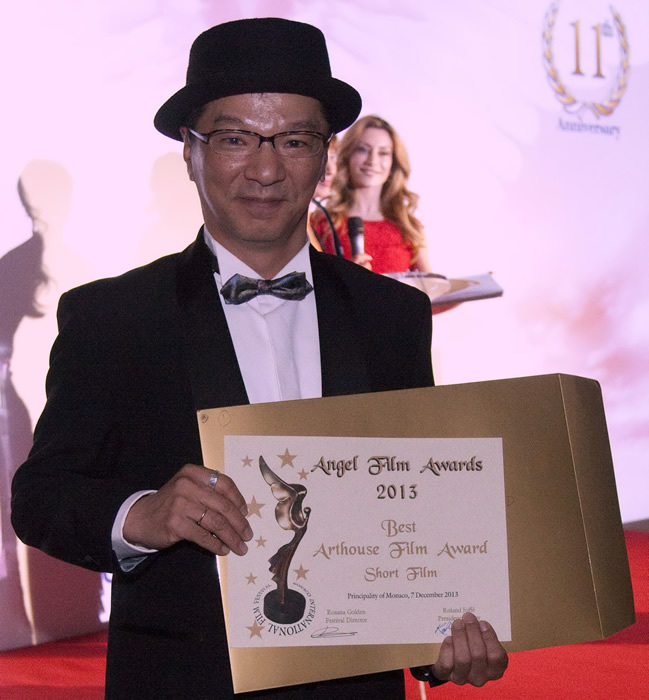 Multi Award Winning feature film "MY WAY OF LIFE"
Applause for Martin Gooch on stage Angel Film Awards Celebration .. 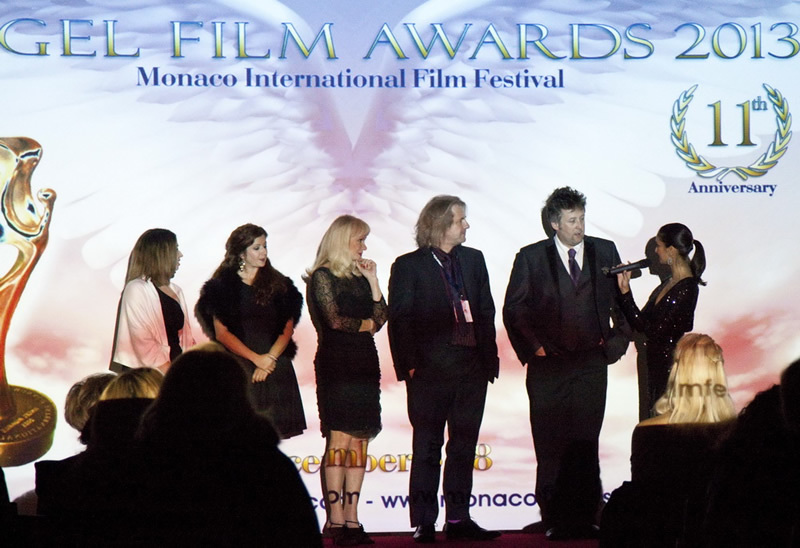 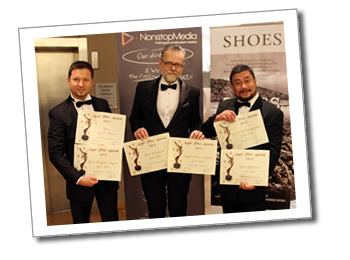 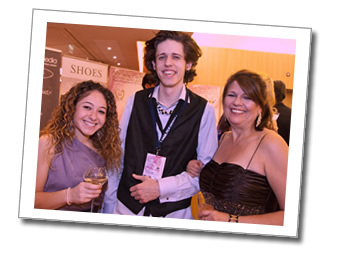 WINNER FOR "BEST PERIOD DRAMA"
“MY FAIR DUDE” WRITTEN BY DIANNA IPPOLITO - (USA) SCREENPLAY WINNER FOR "BEST ROMANTIC COMEDY"
(USA) – WINNER FOR "BEST FICTION SCREENPLAY"
& KATHERINE PITHER - (UK) BOTH WINNERS "BEST RISING STAR"